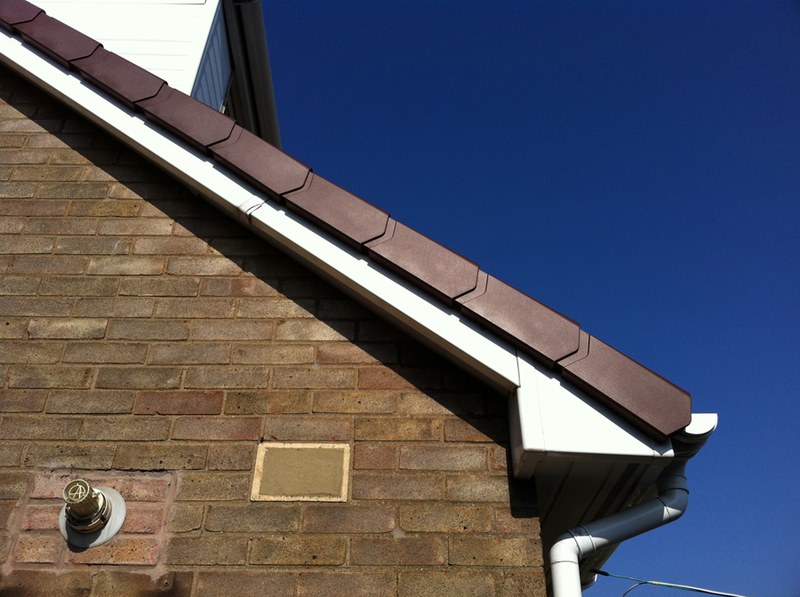 Why Replace Your Verge with a Dry Verge System ? Check to see if the new verge will sit vertically, if your tiles are further out than the new verge is designed for all the tiles on the verge will have be be removed and cut individually. This is a time consuming job and on many houses this needs doing. This is almost never done because of the time it takes, consequently this system will be installed poorly and dangerously. 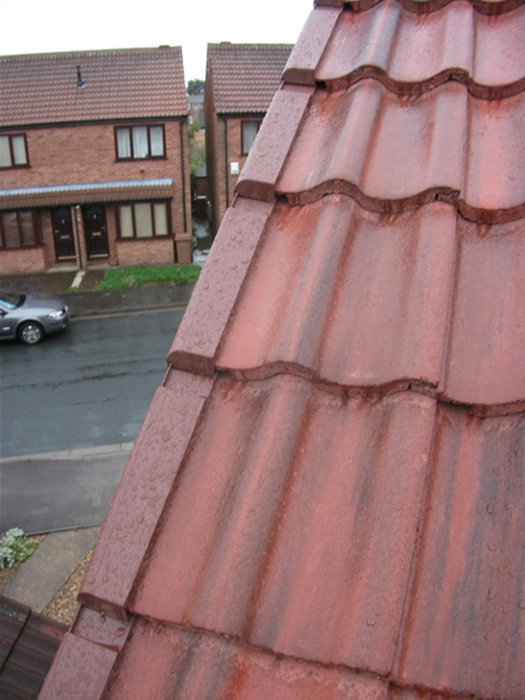 Once the new verge sits vertically each dry verge is screwed securely into a batten. 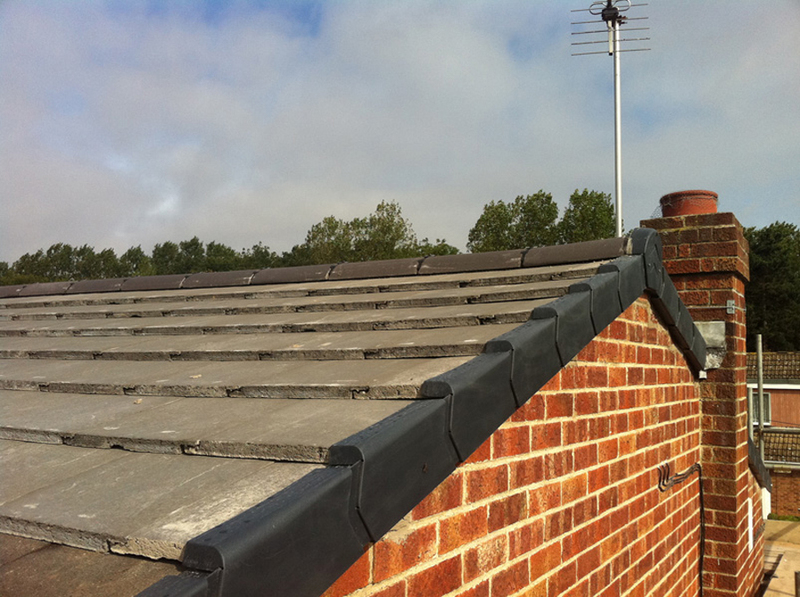 The system can also be used in conjunction with the roll-out dry ridge and hip systems which we can also install if required. PLEASE NOTE: This job cannot be done correctly within 1-2 hours. We have seen this system installed poorly time and again. 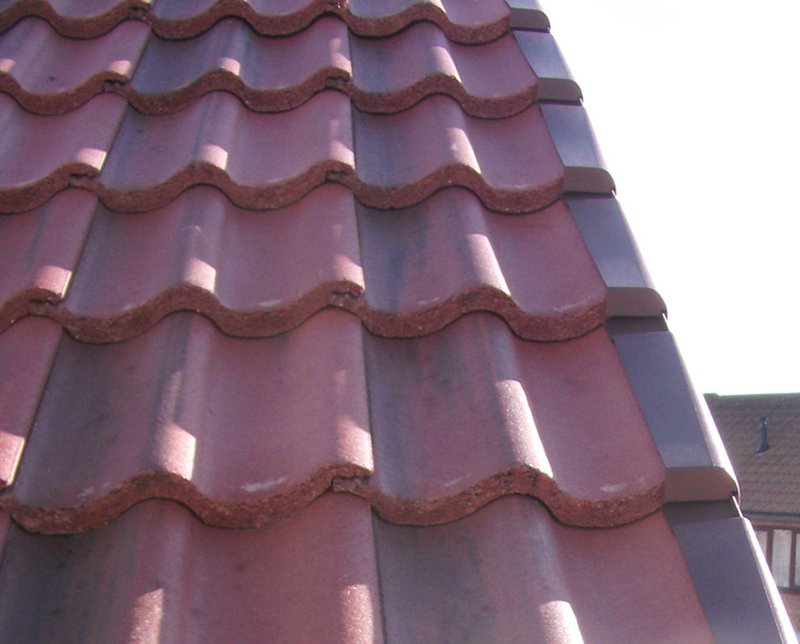 This job takes 1-2 days depending on the condition and size of the roof. The dry verge system has been designed to provide an extremely cost-effective alternative that avoids all of the long-term maintenance problems and costs associated with mortar bedding. 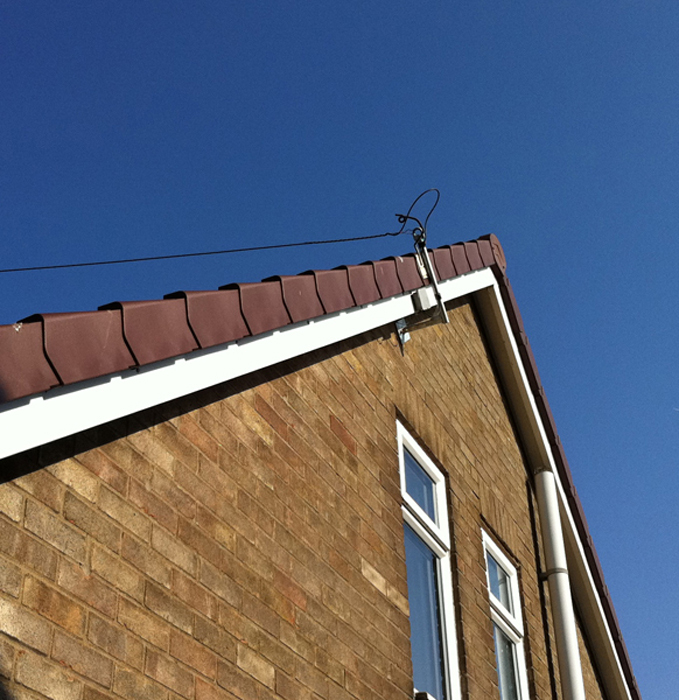 The dry verge secures tiles to the roof whilst preventing wind uplift and providing exceptional resistance to water penetration.